Disney iHome has a collection of headphones, alarm clocks and speakers that are fun, portable and feature everyone’s favorite Disney characters such as Minnie Mouse and Kermit. 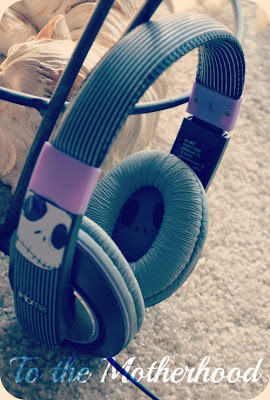 iHome may have had a different age criteria in mind when they created the Jack Skellington Over-the-Ear Headphones ($24.99), but I’m not going to deny that I proudly wear these headphones when I’m listening to music while I’m working. The reason is that I practically love anything that Tim Burton has made, but The Nightmare Before Christmas remains as one of my top favorite films. I like that it is obscure and quirky, yet captivating and fun. 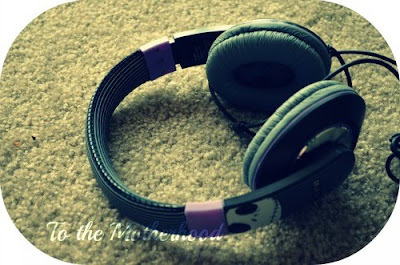 The same goes for these headphones, because they’re far from being ordinary. Now, onward with the review! I’ll admit that these headphones surpassed my expectations. I was half expecting low-quality sound, but the sound is actually crystal clear. Wearing these headphones makes me wonder why did I ever bother with earbuds in the past. Not only they fell out easily, but they made the inside of my ears hurt. Of course that isn’t the case with these headphones. The adjustable headband ensures a perfect fit, and the padded headband and ear cushions are made to feel comfortable on the ears. 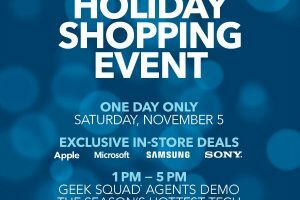 If you’re a The Nightmare Before Christmas fan, you may also like the Rechargeable Speaker ($24.99), Alarm Clock Speaker System ($49.99), Portable Water-Resistant Stereo ($39.99), Stereo Speaker for All MP3 Players ($19.99), and/or the Noise Isolating Earphones (14.99). Prize: One winner will receive Disney iHome Over-the-Ear Headphones of their choice (a $24.99 value) – Minnie Mouse, Jack Skellington, or Phineas and Ferb. The giveaway will conclude on October 15th.